EVERY guest must sign a waiver before entering the park. 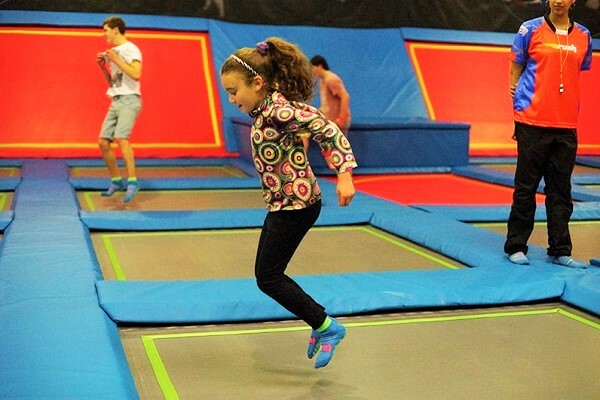 All jumpers who are not 18 or older must have a parent or legal guardian sign a waiver on their behalf. Waivers can be signed electronically at our facility or online. 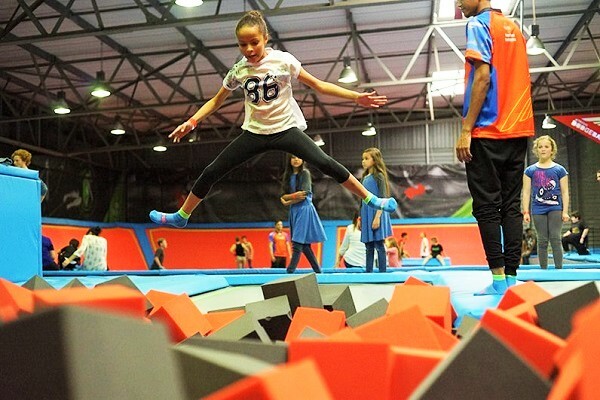 Rush features around 1700 square meters of wall to wall interconnected trampolines, including dodge-ball courts, a 18000 cube foam pit, hydraulic slam dunk basketball hoops, battle Beam and best of all a 4 meter high Performance Wall. Rush also features a wavy lane and fidget ladder at selected parks. Rush accommodates non-participating guests with free WIFI, imported coffee , healthy snacks and cake bar while your family and friends enjoy all the facilities Rush has to offer. Rush will continue to add new and exciting elements to ensure that the park offers users a fresh experience. Rush is locally owned, operated and dedicated to the community and to our guests. We are enthusiastic about special needs, obesity, health and fitness. 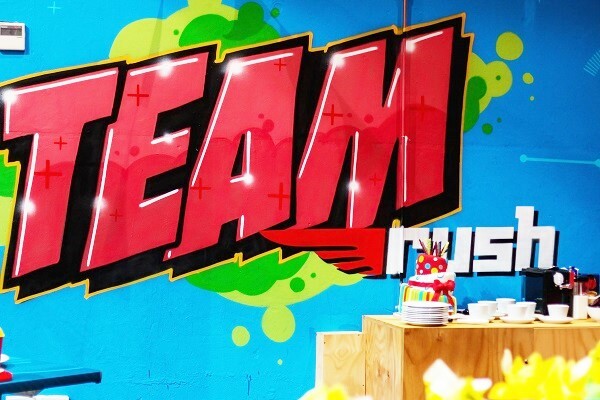 Whether you join Rush for corporate team building session, product launch, filming of a movie , birthday party, Cosmic Rush or an open jump hour, Rush will be an experience you won’t forget. The Rush brand launched in South Africa is the first of its kind in Africa, offering a park that glows in the dark. 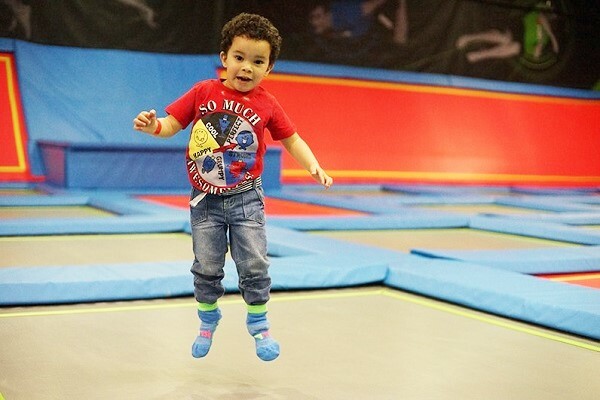 Its a must for all adrenaline junkies, if you don’t come bounce at our park you will never feel the RUSH. Follow Letterstedt Rd to Claremont Blvd in Claremont.